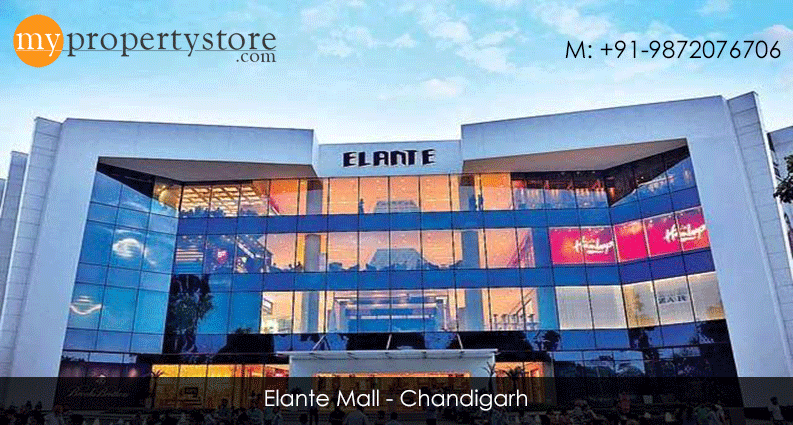 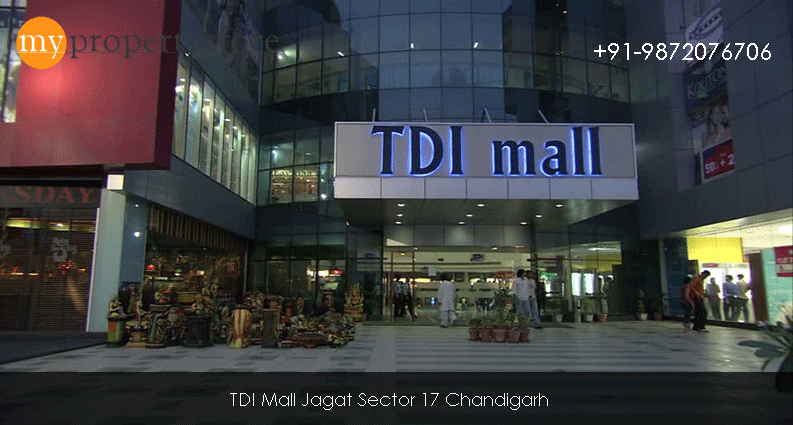 A never before opportunity to be part of Chandigarh tri-city’s iconic mall. 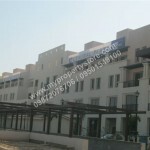 Part of a secure and planned integrated township ‘Mohali Hills’ with landscaped greens and thematic gardens. 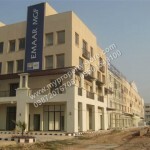 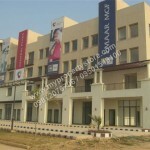 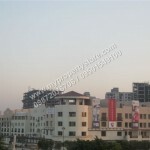 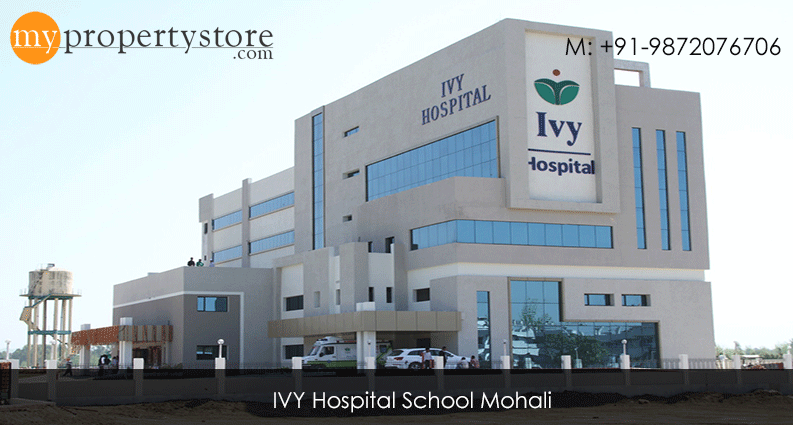 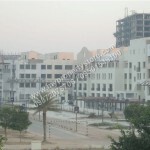 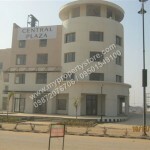 Ground floor plus 3 storeys with dedicated elevator and lift lobby. 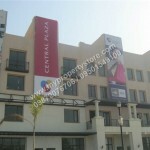 Potent mix of retail, food , Commercial and office Spaces. 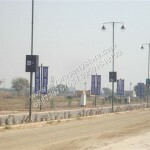 Dedicated signage space for all units. 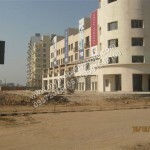 Double Basement parking for more then 1000 cars. 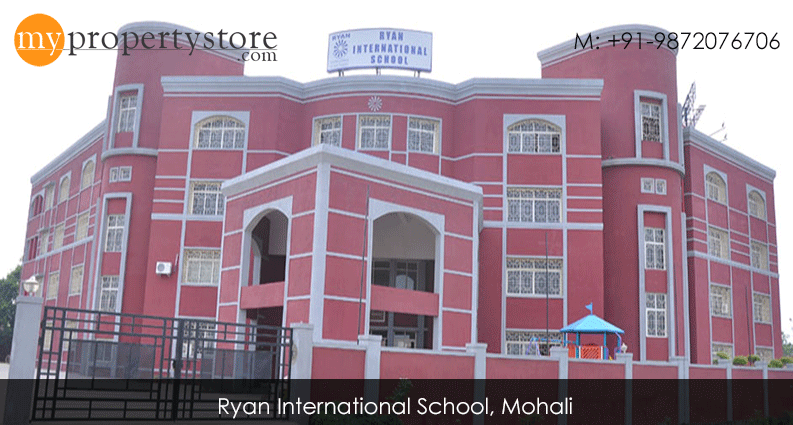 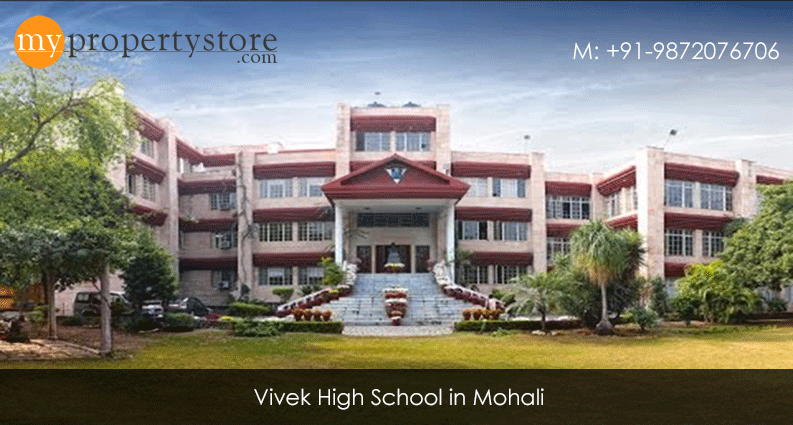 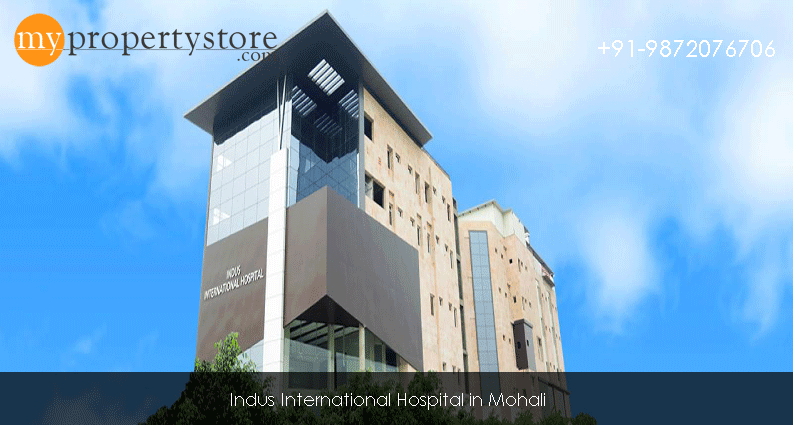 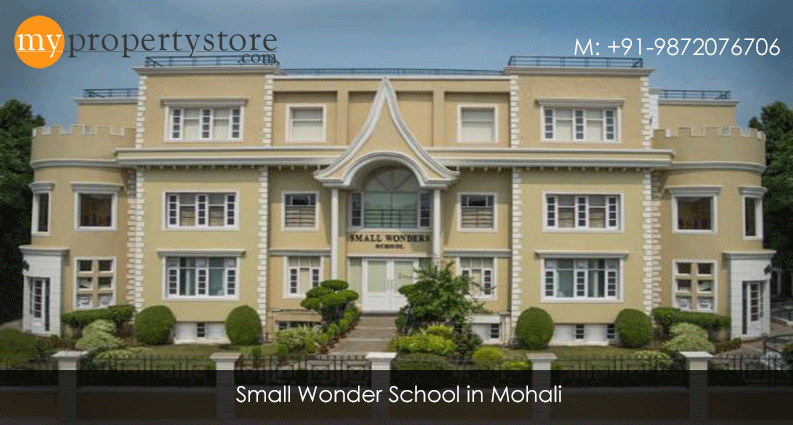 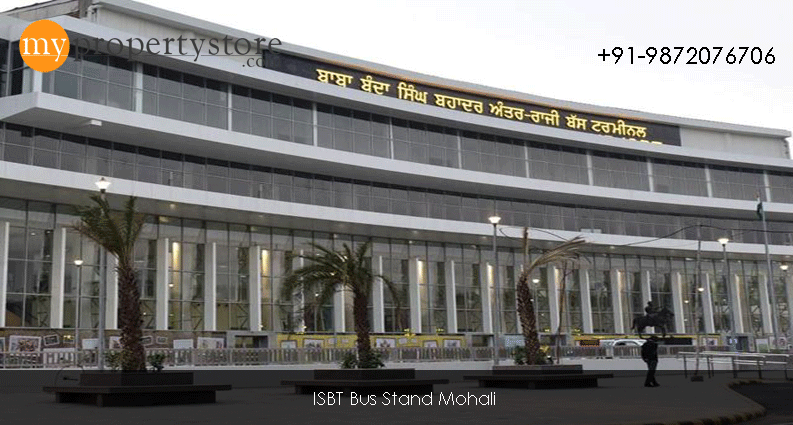 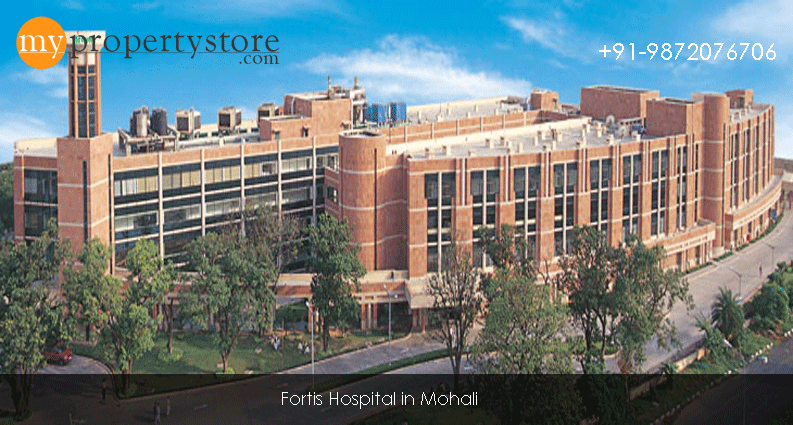 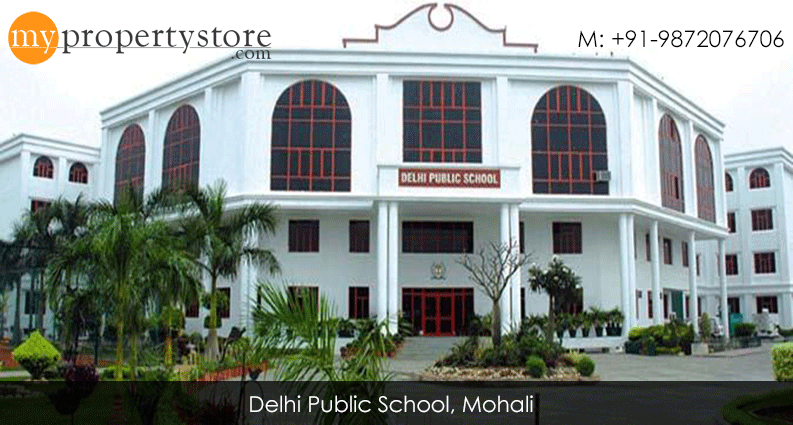 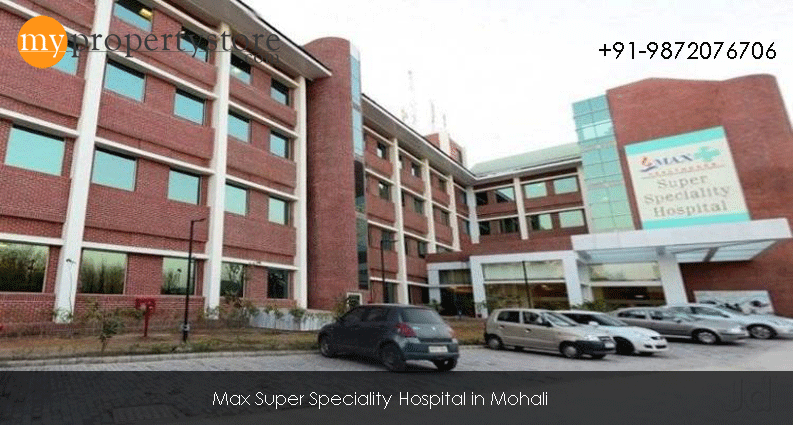 Mohali Hills – development at a glance. 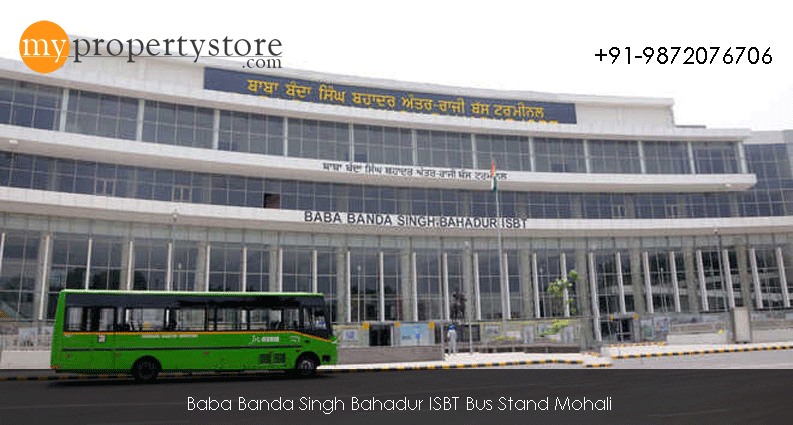 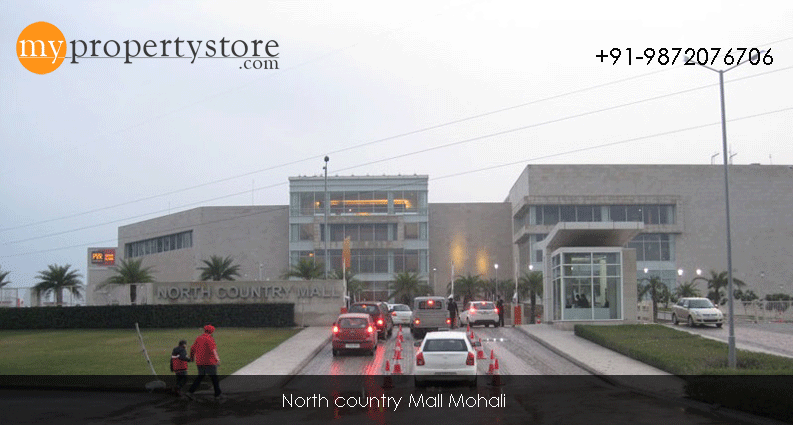 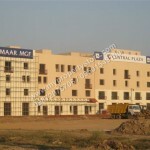 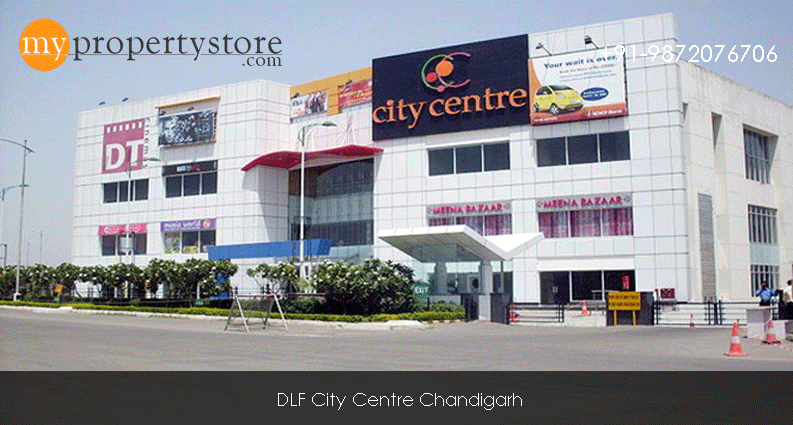 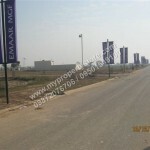 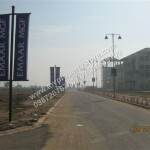 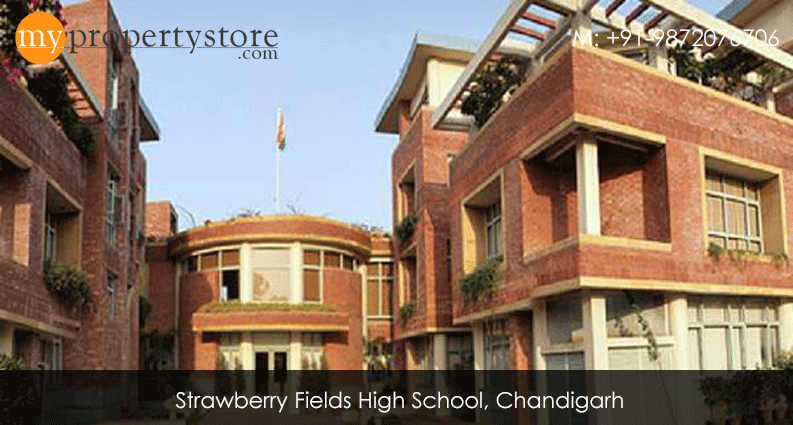 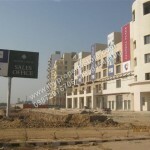 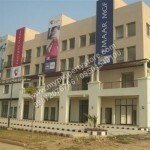 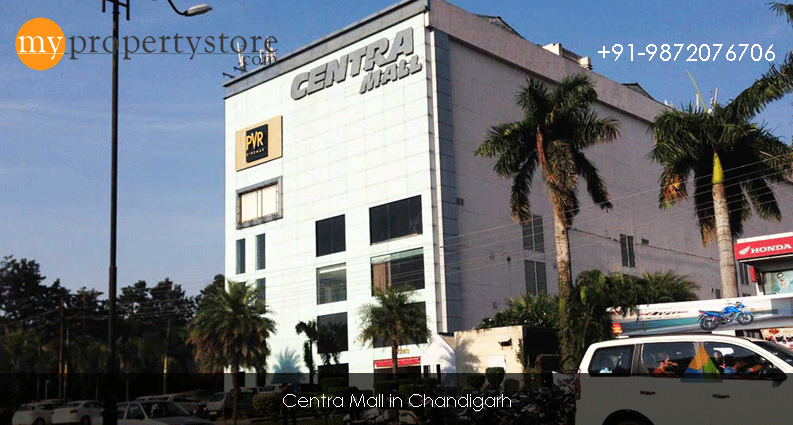 Central Plaza is centrally located in Sector 105 Mohali on the 200ft wide Kharar Banur Road. 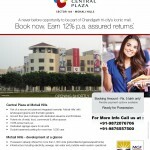 Option of Complete Vertical unit(CVU) available for Large Business establishments. 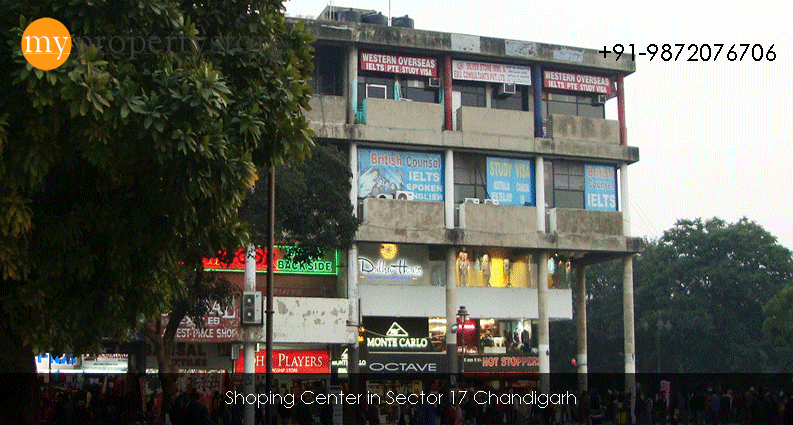 External Development Charges – Rs.118.95 PSF. 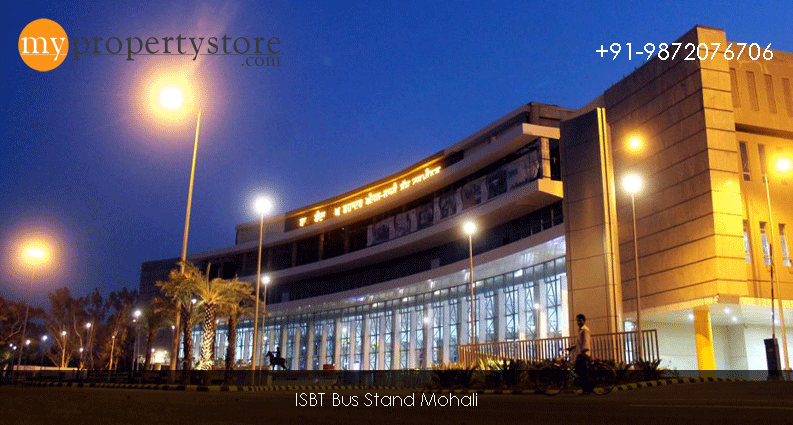 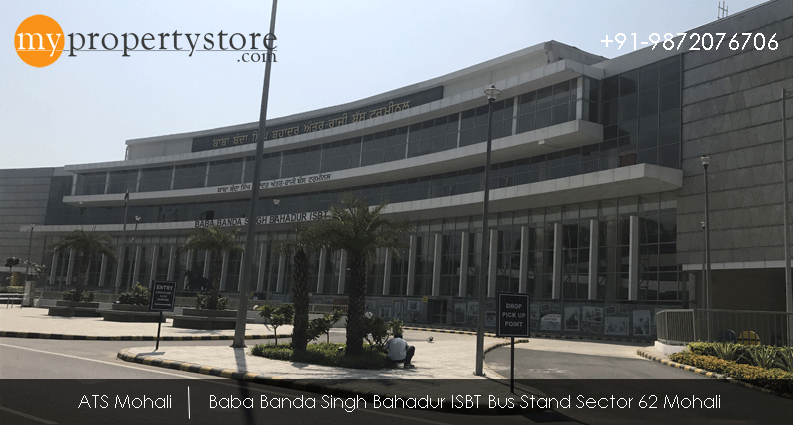 Interest Bearing Maintenance Security – Rs.10 PSF. 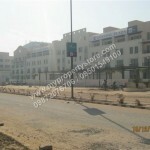 Ground Floor is sold along with the basement and it is mandatory.